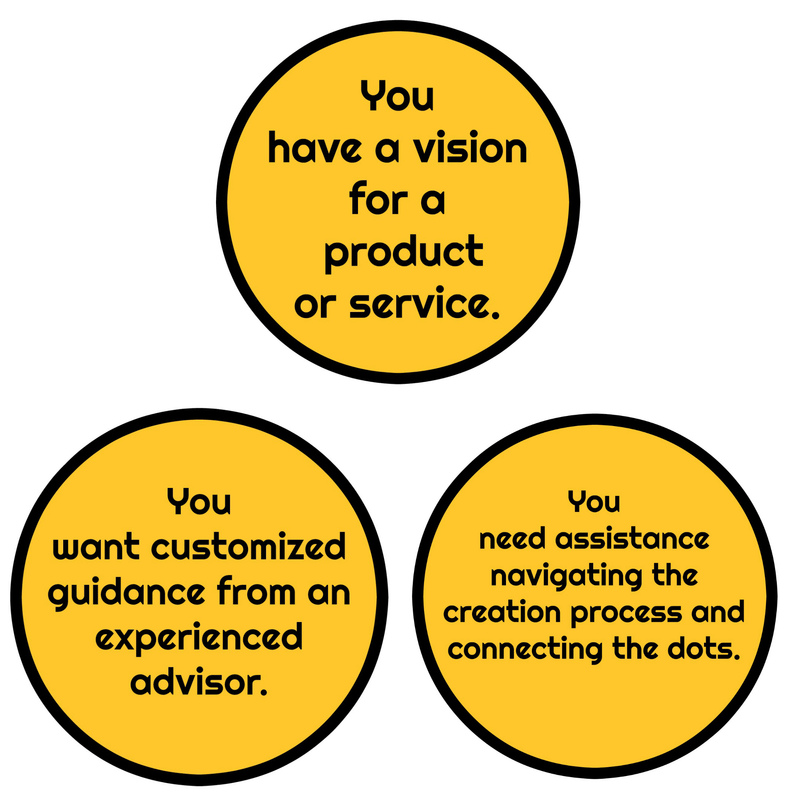 Customized advisory services to accelerate your product or service idea! 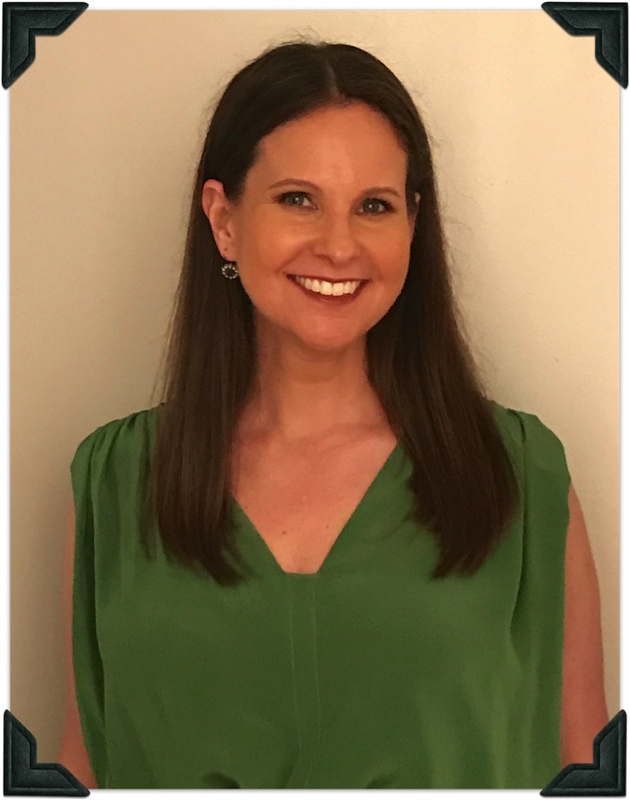 | Together we create! 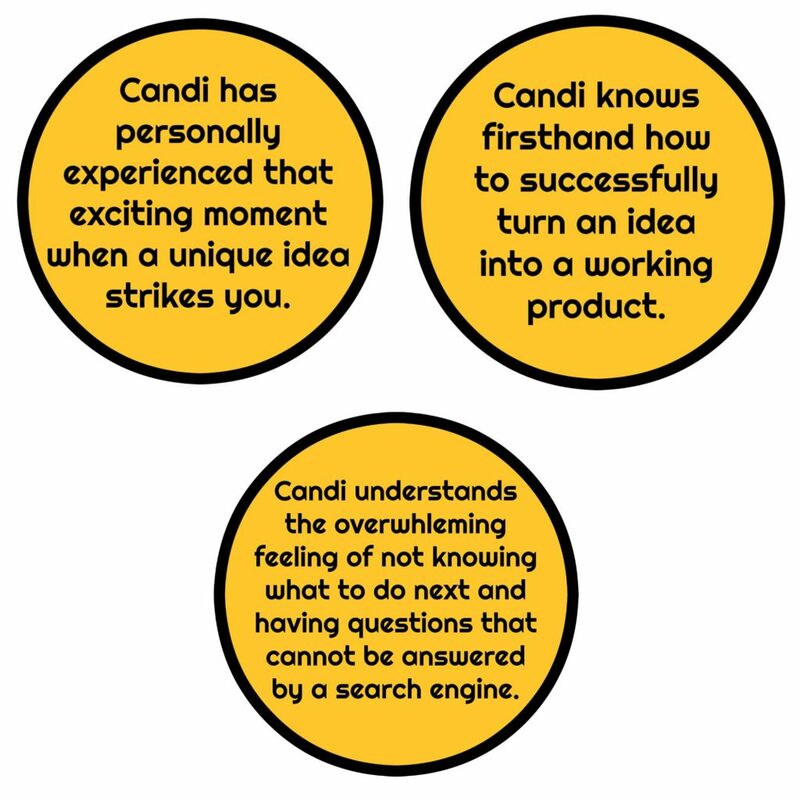 Candi Obrentz provides customized plans and guidance to help you navigate all stages of the product creation process. Candi kept her "bolt of lightning" idea a secret until she revealed it via a crowdfunding campaign that was overfunded within the first 2 weeks. She piloted the arduous processes of designing, sourcing, prototyping, manufacturing, assembly, fulfillment, shipping, launching an e-commerce website, obtaining a patent, registering a trademark and scoring a feature on The Today Show through exhaustive research, tenacity and partnering with specialists. 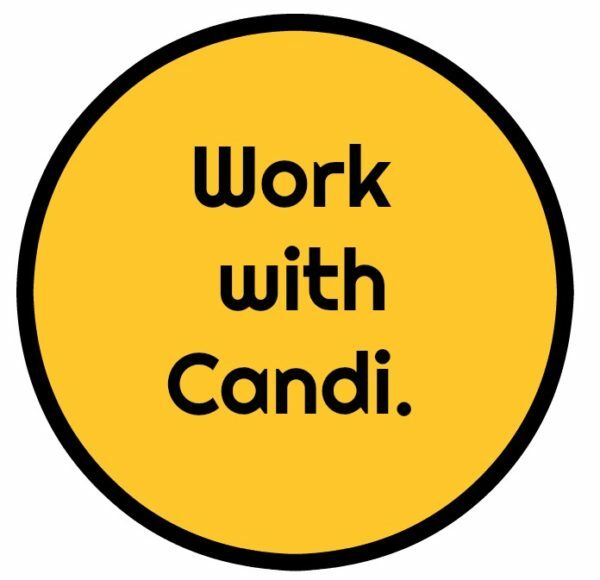 When you work with Candi, she will apply her extensive knowledge to create a personalized solution to accelerate your project properly. 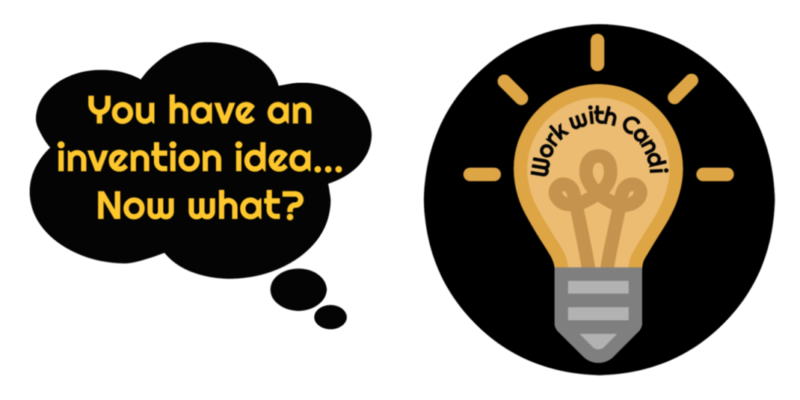 You need an ethical & enthusiastic leader to help you launch. Illuminate your inbox! 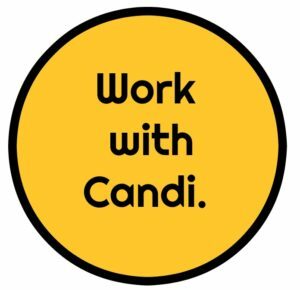 Sign up for Candi’s newsletter to have facts, tips, stories & innovation delivered directly to you.